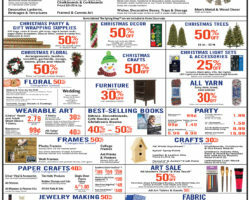 Check Hobby Lobby Cyber Monday 2018 Sale, valid Sunday, November 25 through Saturday, December 1, and featuring: – 50% off Home Decor; – 50% off Christmas Trees; – 50% off Christmas Crafts; – 25% off Christmas Light Sets; – 30% off all Yarn & T-shirts. 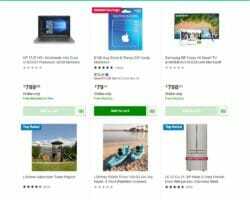 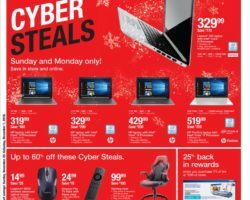 A comprehensive list of the hottest Cyber Monday and pre Cyber Monday deals, online sales, doorbusters, coupons and savings in 2018. 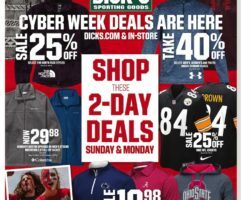 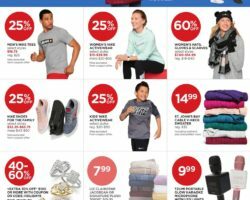 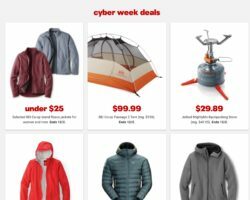 BlacknFriday.com is home to Cyber Monday 2018, featuring leaked Cyber Monday ads, complete ad scans, hot sales, deals and coupons. 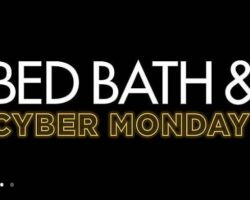 Follow our website and benefit from our leaked Cyber Monday ads.